Throughout five regions of Dragon Age Inquisition, you are going to stumble across constellation challenges called Astrarium puzzles. The key would be to link up the dots in a particular order, so you produce the proper image. Think of constellations inside real-world like The Plough or Orion's Belt for an idea of what's going on here. While these challenges start off easily enough, they have more and more trickier while you work through the whole show. It really is well worth the effort though, as when you have resolved each collection of three, you'll be guided towards a cave containing many delicious gear. We have put together a quick guide - with fancy diagrams and every little thing - so you can tick all of them down promptly, and hoover up that lovely loot. 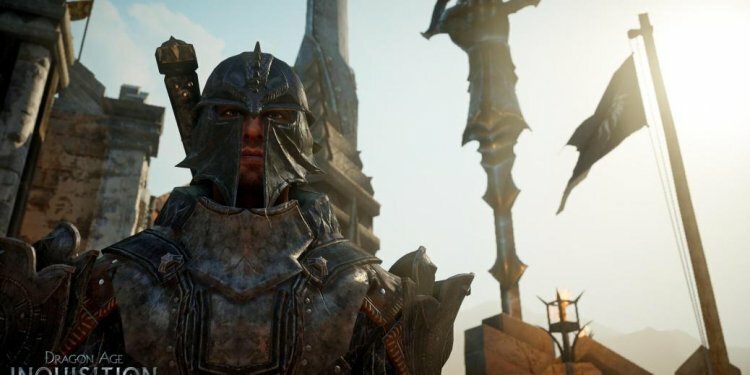 If you are in search of a more general guide to Dragon Age Inquisition, we've currently assembled a walkthrough when it comes to core story, with a good amount of guidelines to help you so you can get the most from your Rogues, Warriors and Mages. Read the links towards bottom for this page to get more details.